Maine Home Prices Are On The Rise! Maine Home Prices Are Up From Last Year! According to the Maine Association of Realtors, Maine home prices statewide are up 10.69% for the quarter from April 1st - June 30th over the same time frame in 2017. The median sale price for the quarter this year was $218,000 up from $197,400 in 2017. Not only are prices up, but the number of properties sold us also up by 2.7%. 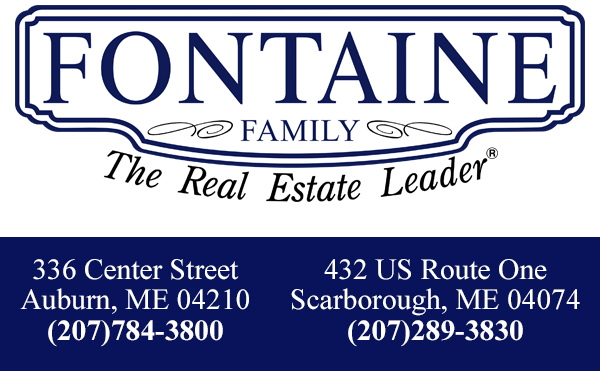 Do you want to know what home prices are doing in your area or Maine? Give us a call at (207)784-3800 or (207)289-3830 and we would be happy to help you out!